A Solihull-based mum fighting leukaemia has been that told her brothers- her last chance of a bone marrow transplant - have been refused entry to Britain for a second time. Fatemeh Mehdipour's siblings were denied visas to fly in from Iran, despite being the closest surgical matches to her. Now the Home Office has turned down a second application for them to enter the country in a bid to save their sister, a patient at Heartlands Hospital patient. Her daughter Azar, 24, said: "The whole family is devastated, my mum is very upset. As a result of the delay in her having a transplant, she will have to undergo another round of chemotherapy. "We are looking at having my uncles' stem cells extracted in Iran now but it is very risky. If anything goes wrong it could kill my mother. "Doctors here would have preferred to do the procedure in the UK along with all the required tests. We are praying for a miracle to happen." Azar said the transplant may have taken place by now had the Home Office given the brothers permission to enter the country, but because of the delay, the cancer cells have returned. "If I was a good match I would have undergone the operation," added Azar. "I would give my heart to my mother." 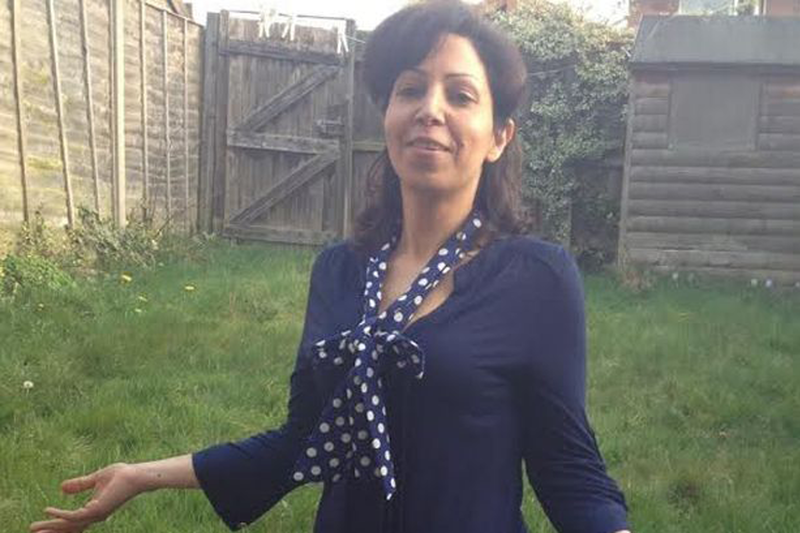 Solihull-based Fatemeh, who has lived in Britain for 12 years, has undergone three aggressive courses of chemotherapy at Heartlands after she was diagnosed with leukaemia in June. Her brothers, Nader, Naser and Esmaeil, applied to visit the UK for 15 days at the British Embassy in Turkey. But their applications were rejected despite Heartlands doctors vouching for them. Consultant haemotologist Dr Bhuvan Kishore wrote to the Embassy saying: "In order to cure her leukaemia she is in need of a bone marrow transplant; without it she may die. It is imperative you allow her siblings to travel to the UK to have further testing to establish which one is likely to be the best donor for her." A Home Office spokesman said: "All applications are considered on their individual merits, including any compelling and compassionate circumstances, and in line with immigration rules. The onus is on the individual to ensure they provide all the necessary evidence when submitting an application."